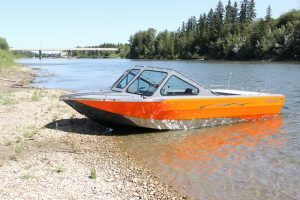 guarantee - outlaw eagle manufacturing ltd.
At Outlaw Eagle Manufacturing Ltd. we pride ourselves in building the best built heavy gauge welded aluminum boat in the marine industry. What is the Outlaw Eagle Guarantee? We are so confident in our product and our workmanship that we have you covered for life. With the Outlaw Eagle guarantee, you get an express limited lifetime structural hull warranty on your pleasure boat. The powertrain warranty is covered by the motor manufacturer but at Outlaw Eagle Manufacturing Ltd. we are ready to assist with a fully certified service department. We offer full warranty servicing support both in-house and through our dealer network and have one of the largest parts network in Canada. What does this Guarantee mean to you? 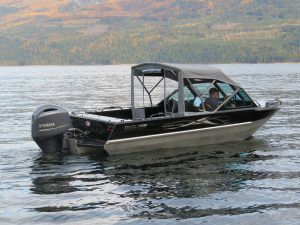 Outlaw Marine and Eagle Performance boats are insurable anywhere in North America. 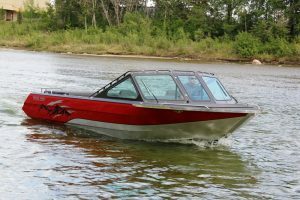 This compliancy will guarantee your boat is safe, well-built and will hold it’s value. At Outlaw Eagle Manufacturing Ltd. we take immense pride in our people, our product, and stand behind what we sell. We want you to feel confident and proud of your purchase. Our customers are amongst the happiest boaters in Canada. We look forward to earning your business and welcoming you to the Outlaw Eagle Family. Get the latest and greatest on products, deals, and specials!